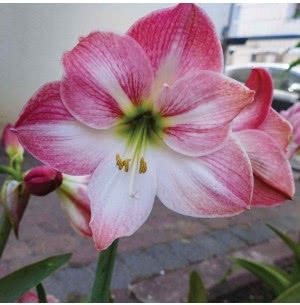 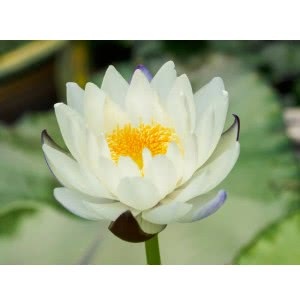 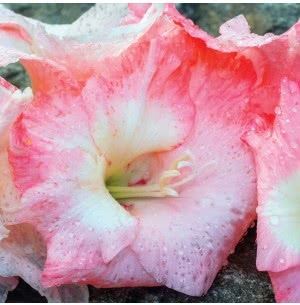 Flowering bulbs offer a large variety of bloom color, shape, height and flowering time and hence is a vital addition to any garden, backyard or landscape. 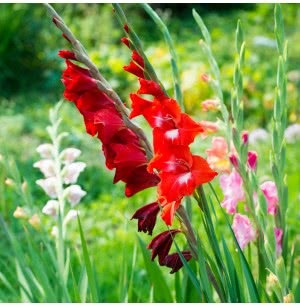 Our new addition of flowering bulbs can be used in foundation planting, border planting, perennials beds and rock gardens, as a ground cover, in containers, steep slopes or the lawn area. 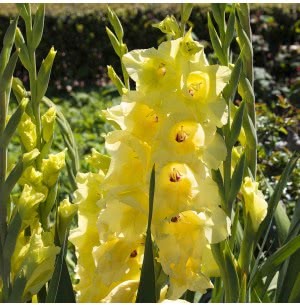 Proper planning is the key to using bulbs in a garden. 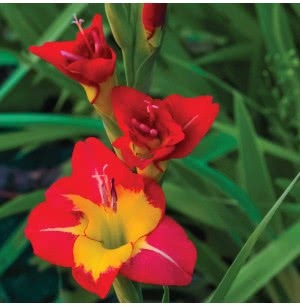 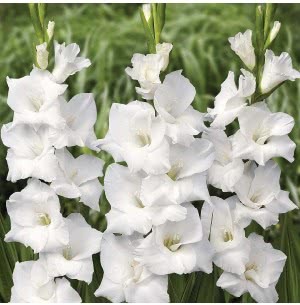 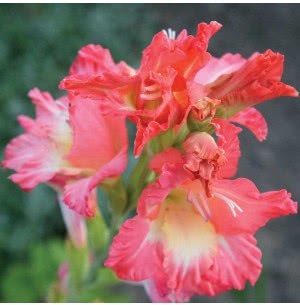 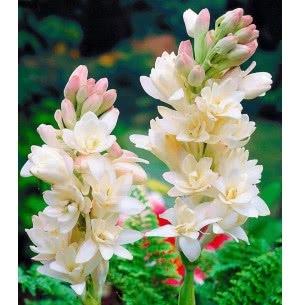 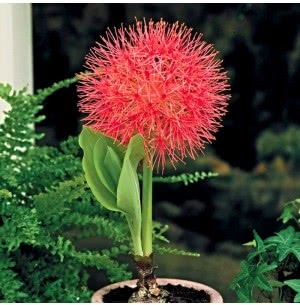 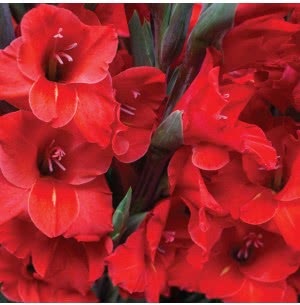 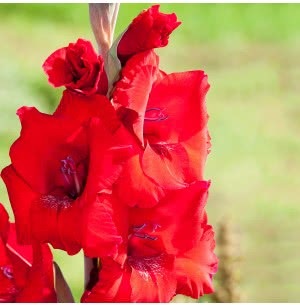 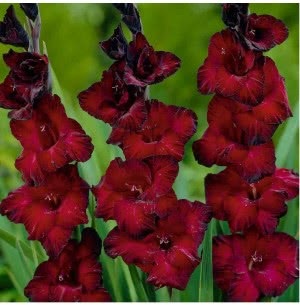 So do your planning, allocate a space and buy your favorite Flower Bulbs online only at Ugaoo.com.